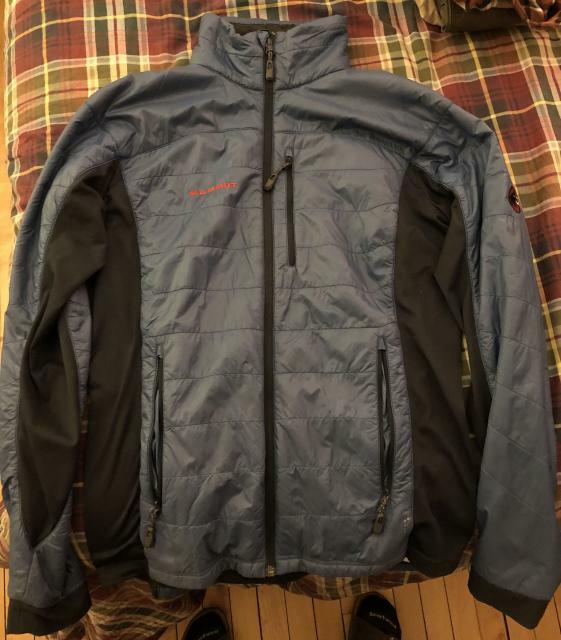 Lightly used Mammut Guye Jacket. Just not used enough, no longer need. Great layer beneath a shell. QUESTION: Hi. Is the jacket blue or gray? I cannot tell by the pics. Anything else to say about condition? 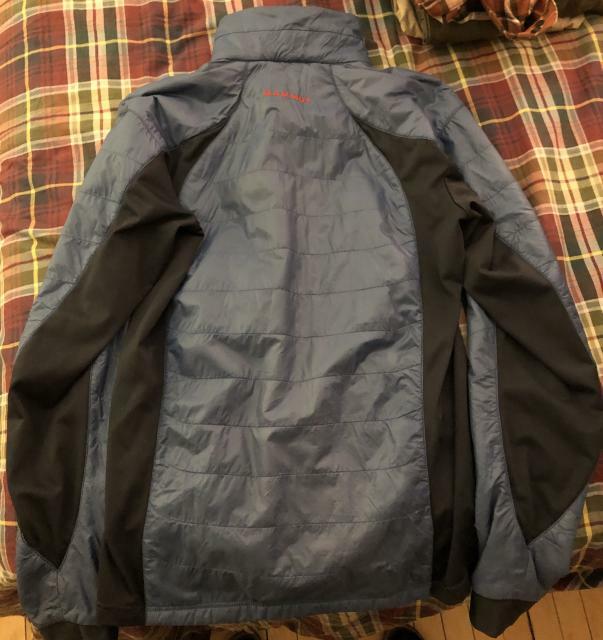 Men's North Face Thermoball Jacket--Like New!